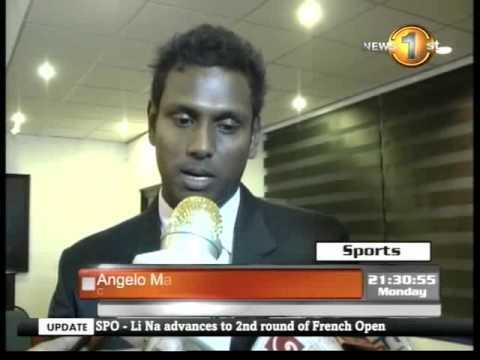 News 1st Sri Lankan Boxing Heroes Return....! Anusha Kodithuwakku just made history by being the first Sri Lankan female to win a medal and qualify for the semifinal stage of the Women's Boxing Event at the Commonwealth Games! Find out more about her incredible journey below! A parliment minister in sri lanka starting his day after this workout everyday. Excellent!! !